It has been known that Samsung is working on it first Infinity O Display smartphone. The first smartphone said to come with this display tech is the Samsung Galaxy A8s, which is also scheduled to go official in December. 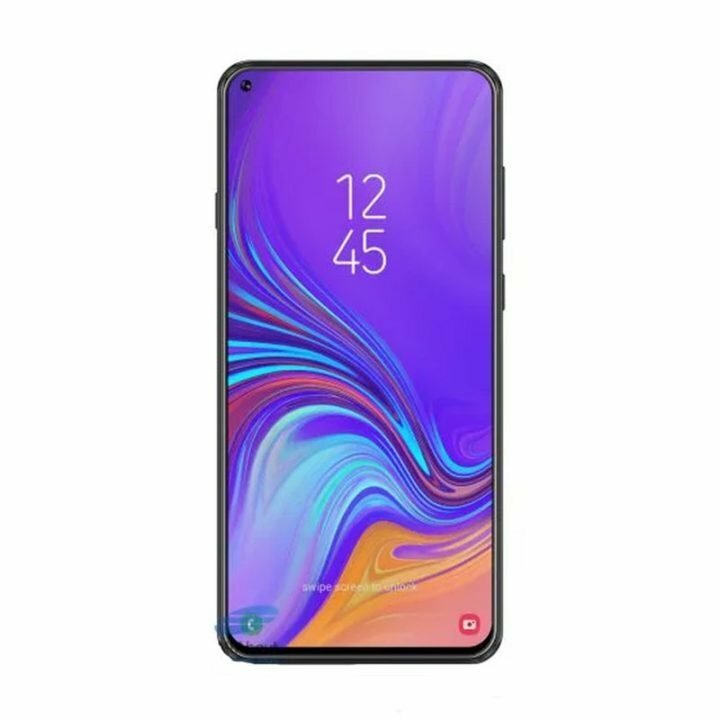 We’ll today, we have the full and detailed specifications of Samsung Galaxy A8s. But for starters, what is Samsung Infinity O Display all about? It is simply a display technology which allows a small cut out (in zero or O form) at the top, to accommodate the front facing cameras. This allows the smartphone to possess even a higher screen-to-body display ration. O yea, you see the image above, that’s the Galaxy A8s. And seating to the top left corner of the display is the Infinity O cutout. One clear and important thing to know here, is the fact that the Galaxy will still ship with a conventional rear Fingerprint scanner, not an onscreen scanner as expected on the Galaxy S10. So how about the specifications of the Galaxy A8s? Well, as for the specifications, you are looking at a 6.39-inch Infinity-O display with Full-HD+ resolution. The display panel is said to be manufactured by BOE and hence will be an LCD panel. On the processor department, the Samsung Galaxy A8s will be powered by the recent Octa-core Qualcomm Snapdragon 710. This CPU comprises of a Dual 2.2GHz Kryo 360 + Hexa 1.7GHz Kryo 360 CPUs, along with Adreno 616 GPU. In terms of camera, the device will have triple rear cameras with a resolution of 24MP, 5MP, and 10MP respectively. 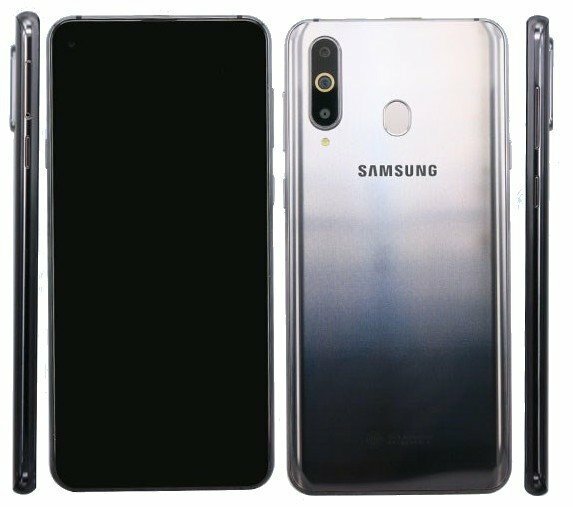 Though we don’t know much about the full details on the cameras, they should be similar to what we saw on the Samsung Galaxy A7. On the display will be a large 24MP sensor hidden in the O-cutting, said to measure at 6.7mm diagonally. Other specifications and features of the Samsung Galaxy A8s includes a 3400mAh battery, USB Type-C port Android 8.1 (Oreo) amongst others. 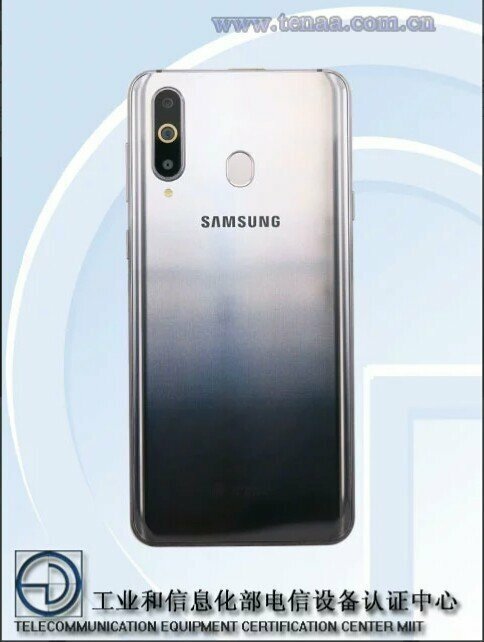 The Samsung Galaxy A8s will be available in gradients, however, pricing is still kept as secret.